Takoradi, Dec 02, GNA - Mr John R. Amihere, Western Regional Director of the Electoral Commission (EC), has expressed concern about the calibre of some of the agents appointed by political parties. He said that while "many of them cannot read or write, others do not understand the electoral processes to ensure the smooth conduct of the elections". Mr Amihere said this at the opening of a training session for polling agents of political parties in the Shama Ahanta East Metropolis at Takoradi on Wednesday. He urged political parties to ensure that "only good and trainable agents are presented for training." Mr Amihere said the involvement of agents in elections would help to ensure transparency and generate confidence in the electoral process. He appealed to the agents to make a clear distinction between genuine mistakes and deliberate wrongdoing and avoid acts that could disrupt the smooth running of the elections. 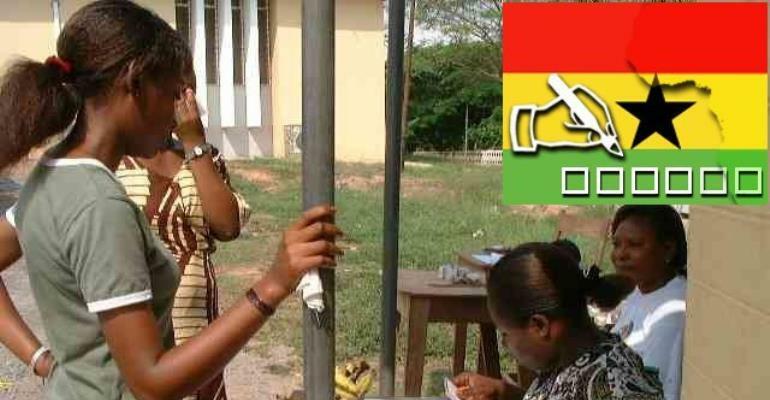 Madam Eunice A. Roberts, a Commissioner with the EC in charge of the Western Region, said without accreditation letters, agents would not be allowed at the polling centres.